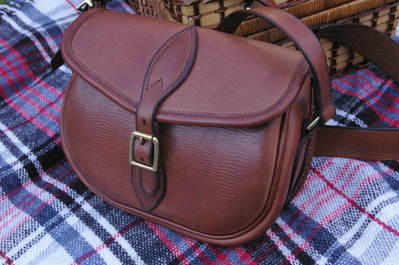 I cater for people as well as animals, with a variety of cases, belts wallets and other items. I can make cases to measure or to one of my standard designs, and am always looking for new potential design ideas. 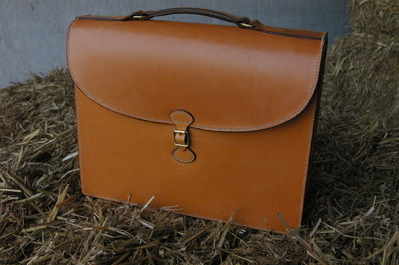 I use a range of leathers according to the features and use of the item being made. See below for some of my designs, or click here to return to the home page.